Situated in the heart of the old city, the new location for the Hard Rock Cafe can be found close to the Cathedral, Real Alcazar, Torre del Oro, University of Seville, and the Plaza de España. This new location demonstrates the unique style of the brand: a mix of music and entertainment, and authentic food sourced from local ingredients. Here our customers can enjoy a menu that serves only the finest dishes, made with fresh and high quality ingredients. These include the Legendary Hamburger (R), slow cook ribs, and a roast chicken cooked to perfection. 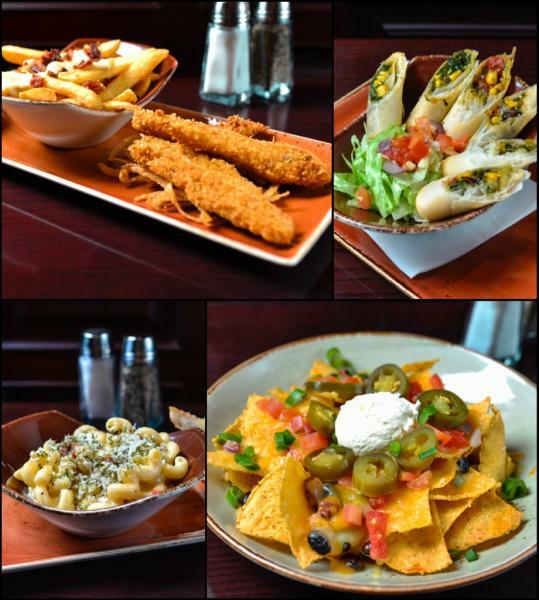 Aside from the variety of food available, the Hard Rock Cafe also includes a wide range of drinks and cocktails: Hurricanes, Margaritas, and even non-alcoholic drinks. Present your ESN card when you order and you can enjoy a menu created especially for students between the hours of 12.00/13.30 and 17.00/20.00).